If you’ve been driving for any length of time, you probably know what it feels like to lose control of your vehicle. Whether you’ve been in an accident, or bad weather led to a momentary skid, nobody enjoys that sinking feeling that sets in as thousands of pounds of metal suddenly careen out of control. Systems like traction control and anti-lock brakes help us maintain control during acceleration and braking, but electronic stability control (ESC) is designed to prevent you from losing control in other circumstances. What’s the Point of Electronic Stability Control? In short, ESC is supposed to help keep the vehicle moving in the same direction that the driver wants to go. Like anti-lock brakes and traction control, electronic stability control is an added safety measure. These systems won’t protect you from careless driving, but they can help keep you on the road under adverse conditions. According to the IIHS, electronic stability control reduces the risk of multi-car, single-car, and rollover accidents. The reduction in fatal single-vehicle rollovers is the most dramatic, and drivers with ESC are 75 percent more likely to survive those accidents than drivers who don’t have ESC. How Does Electronic Stability Control Work? Electronic stability control systems consist of a number of sensors that compare a driver’s input with the way a vehicle is actually moving. If an ESC system determines that a vehicle is not responding correctly to the steering input, it is capable of taking corrective measures. Individual brake calipers can be activated to correct oversteer or understeer, the engine output can be modulated, and other actions can be taken to help the driver retain control. What Happens When Electronic Stability Control Fails? Since electronic stability control is essentially an extension of ABS and TCS, it’s typically safe to drive a vehicle that has an ESC malfunction. Electronic stability control systems are capable of activating brake calipers and modulating the engine power, but malfunctioning systems usually just fail to operate at all. If you notice your DSP, ESP, or ESC light come on, it’s a good idea to have it checked out by a qualified mechanic. However, you should be able to continue driving the vehicle as if it didn’t have stability control. If you do, just be especially careful on wet pavement and sharp corners. If your vehicle starts to oversteer or understeer, you’ll have to back off and make the corrections on your own. What Vehicles Are Equipped With ESC? Electronic stability control is a relatively new innovation, and it isn’t available on all vehicles. In order for a vehicle to have ESC, it must also have both ABS and TCS. Traction control and stability control systems are built on anti-lock brake systems, and all three technologies make use of the same wheel sensors. All of the major automakers offer some type of ESC; these systems can be found on cars, trucks, SUVs and even motorhomes. However, some manufacturers only offer the option on certain models. 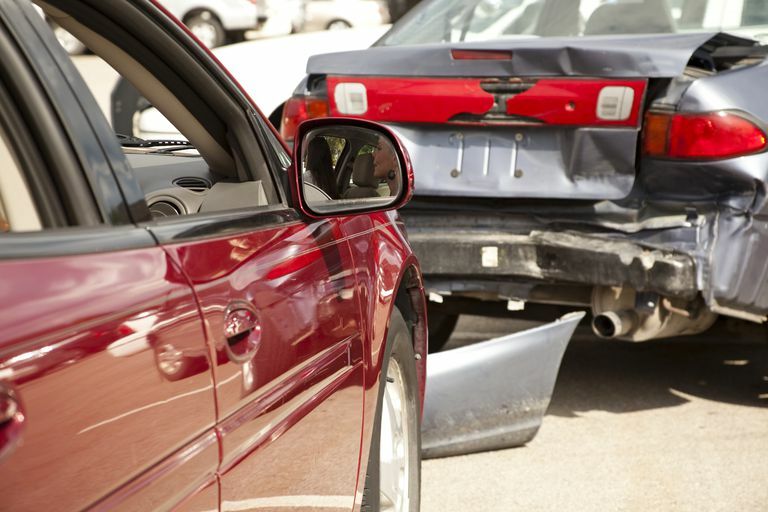 The Insurance Institute for Highway Safety (IIHS) maintains a list of vehicles that include ESC. You can search by the vehicle's year and make, to see a list of models that have ESC as a standard or optional feature, plus which models do not have ESC as an option at all. What is Electronic Brake Force Distribution?